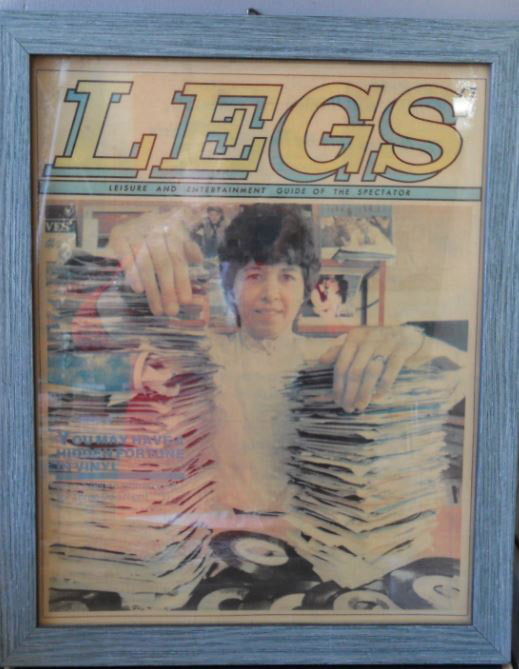 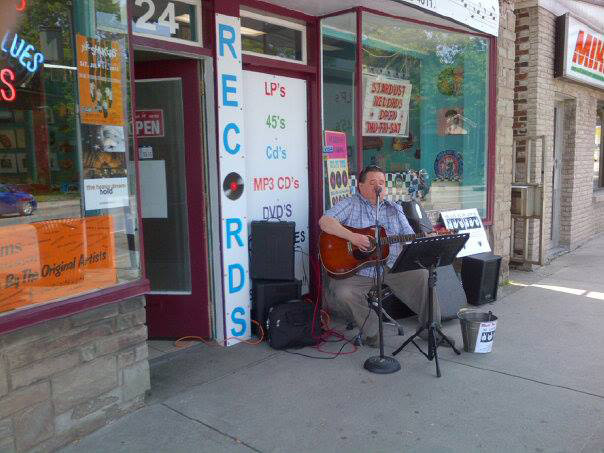 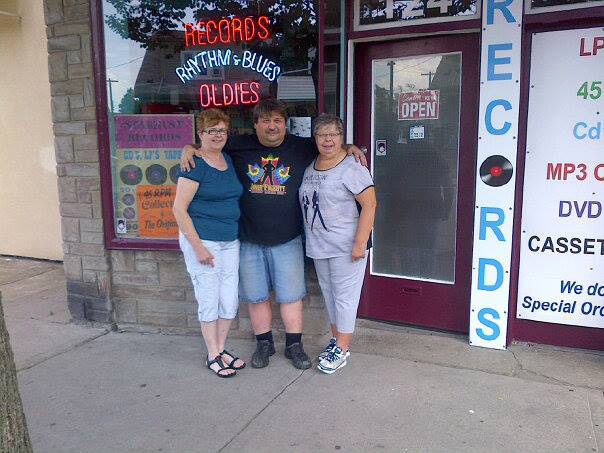 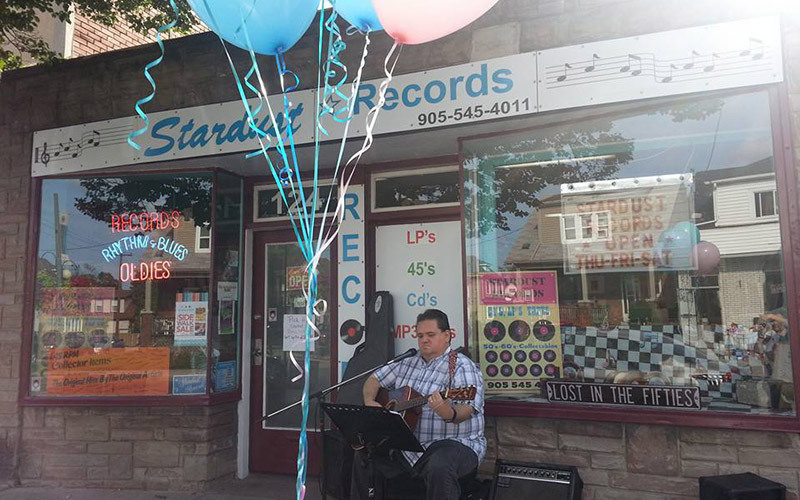 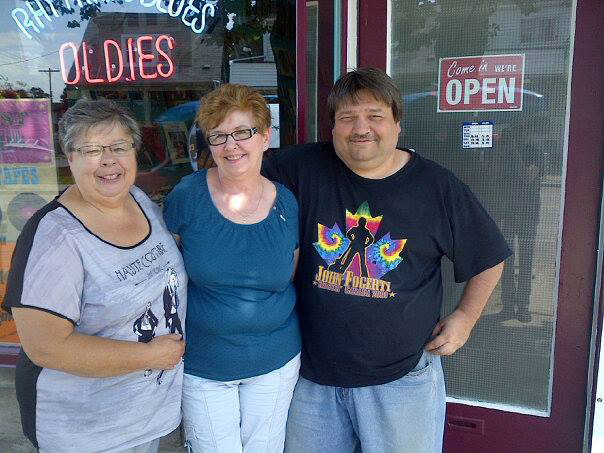 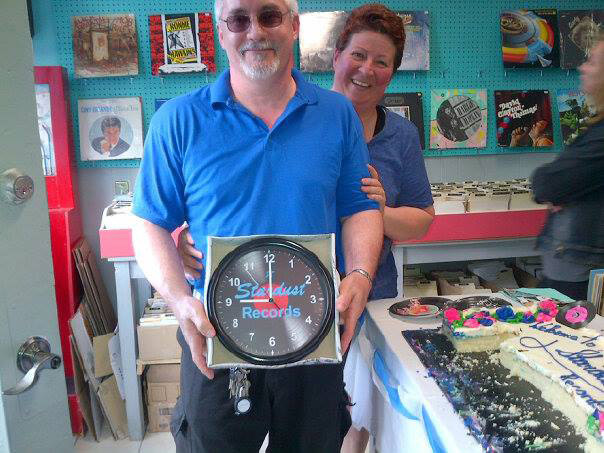 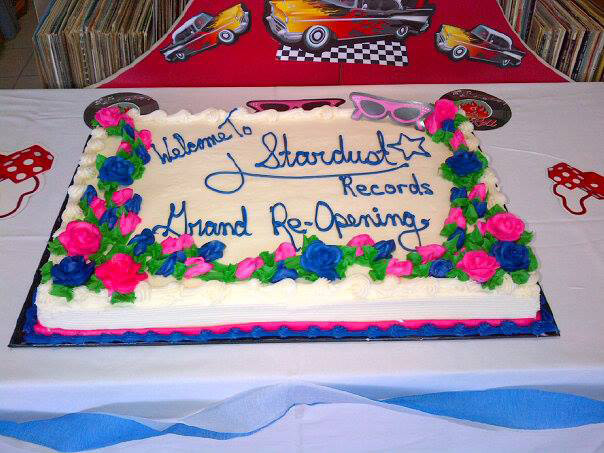 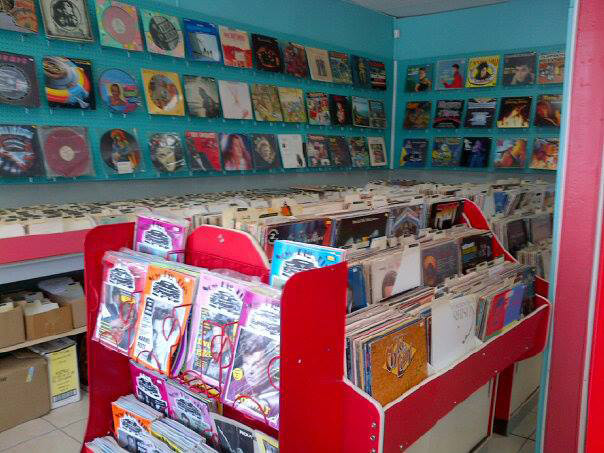 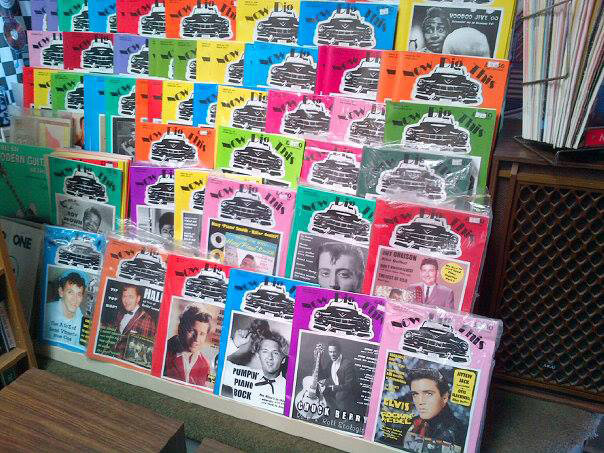 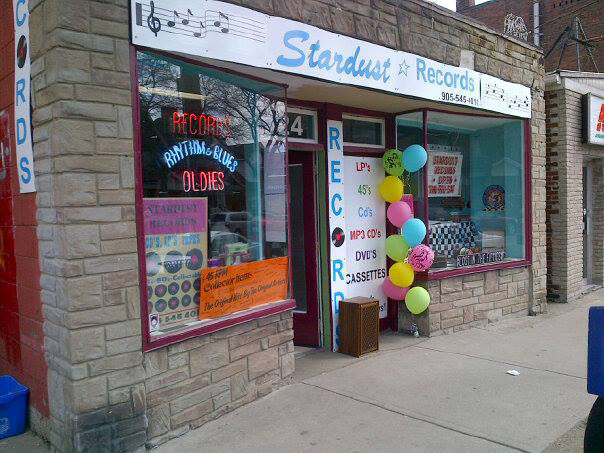 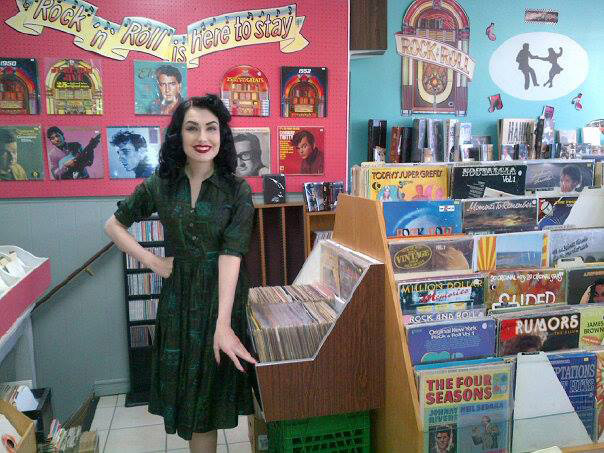 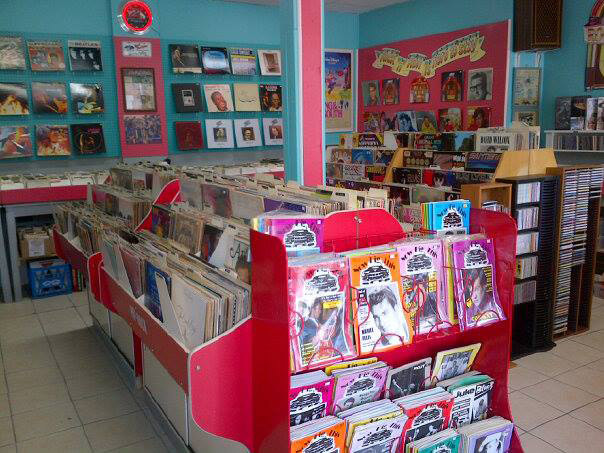 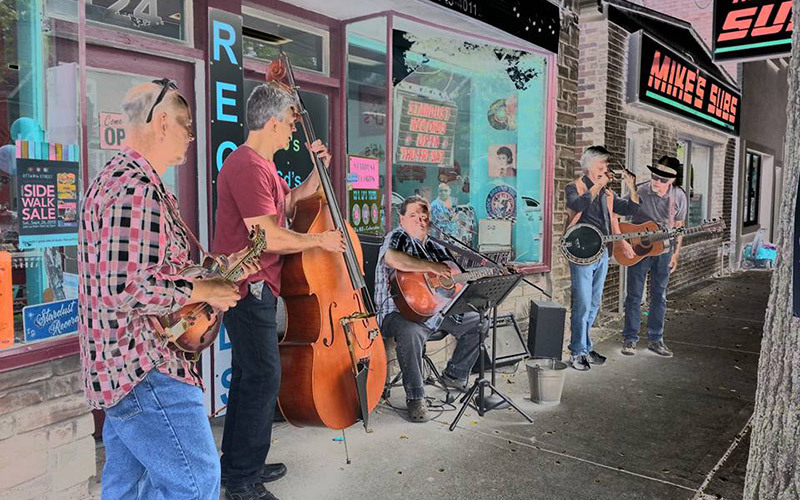 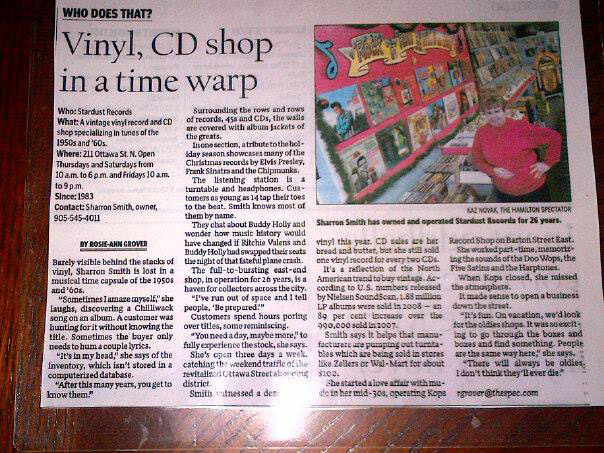 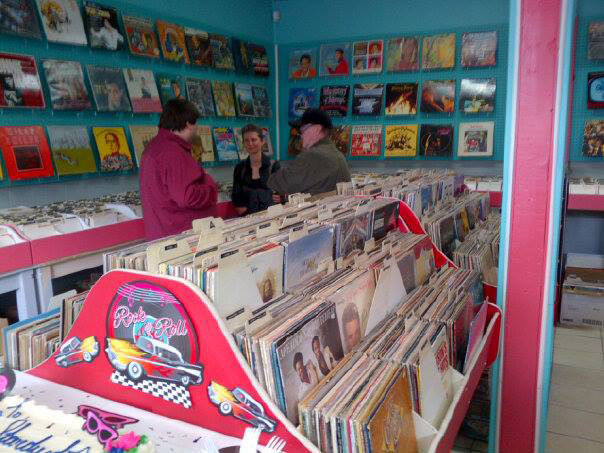 Since 1983, Stardust Records has supplied Hamilton music lovers with their favourite tunes from the 50s, 60s and beyond in a variety of mediums, including rare and collectible vinyl. 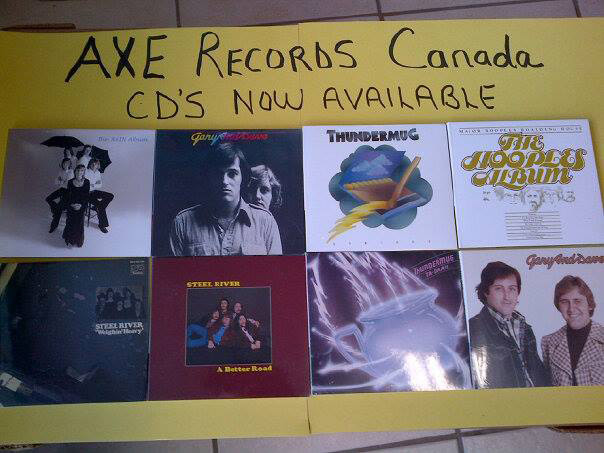 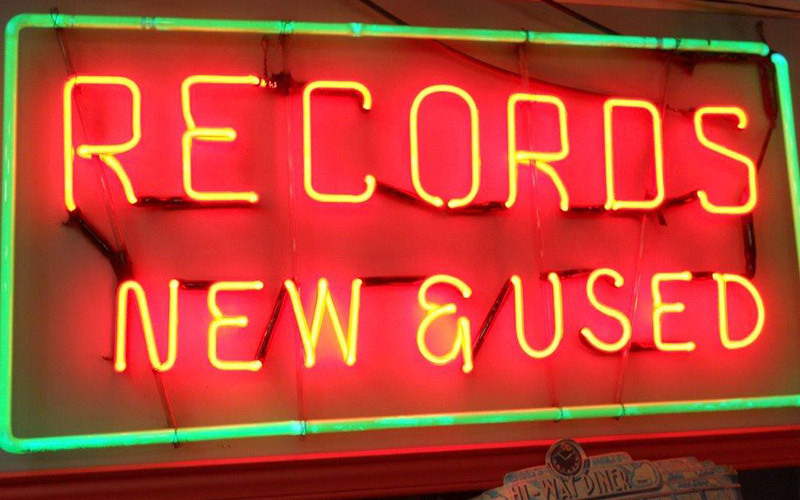 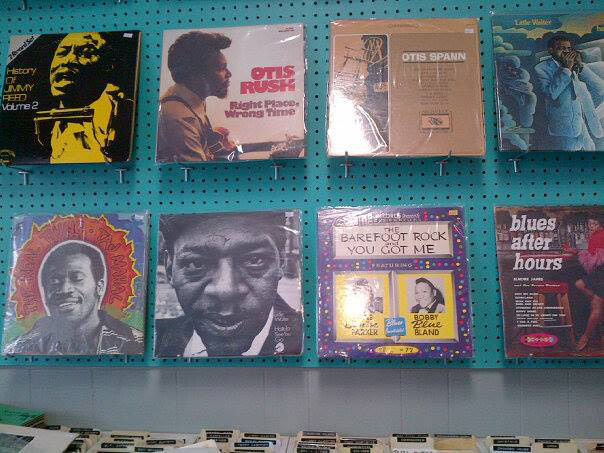 We buy and sell new and used records and CDs—because one man’s unwanted album could be another’s listening pleasure! 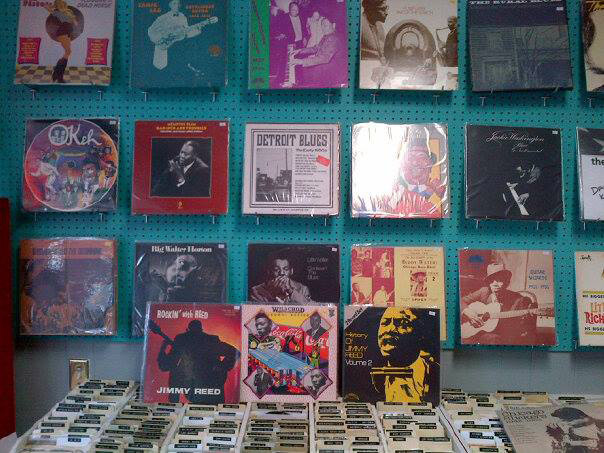 Drop by our store todayand browse our vast collection from all the great artists of the past 5 decades!